The F-SERIES inks are designed as a direct replacement for the Epson F-2000 DTG printers. 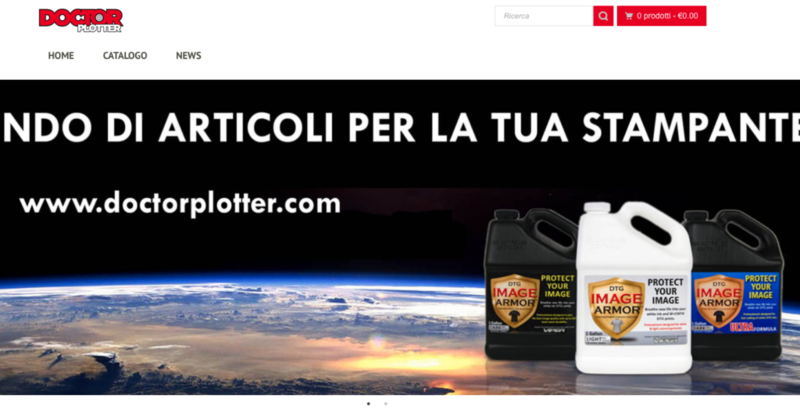 You can experience increased production times with a 35 second white ink cure time – a time savings of almost 60 seconds over the OEM cure time. 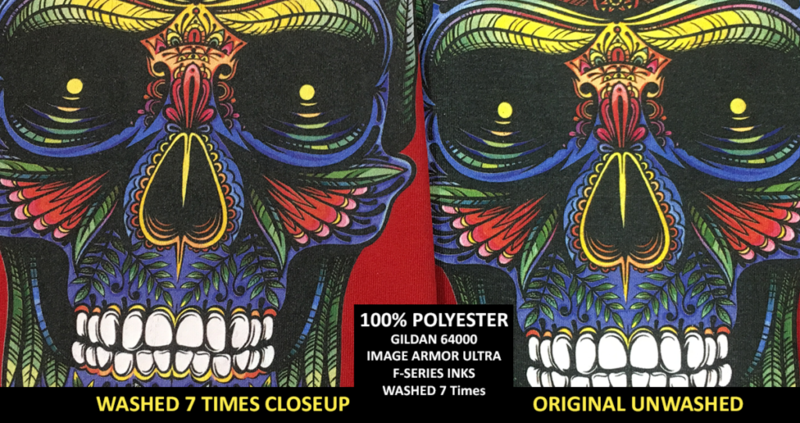 With brilliant colors, ease of use, and incredible looking prints, the F-SERIES inks are for the serious DTG printer who wants to save money and improve their DTG business. 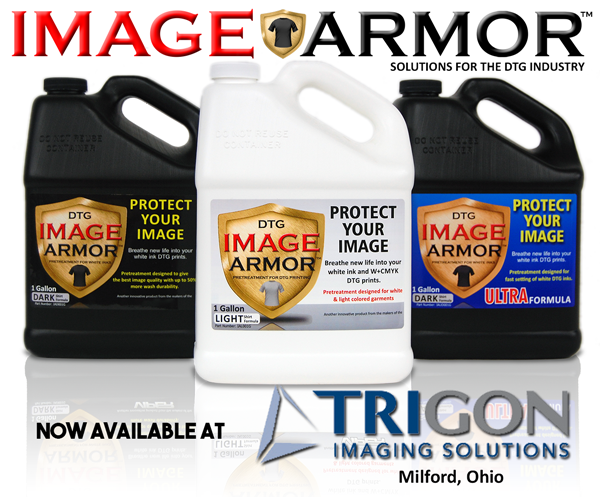 Image Armor Pretreatments are Recommended. We have a complete F-SERIES Conversion Documentation. 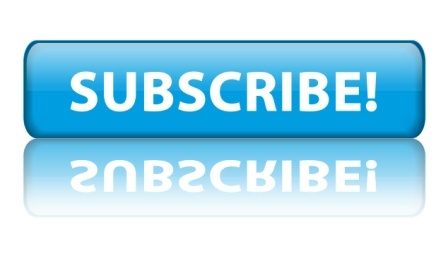 Download the PDF and follow the instructions. The inks MUST BE CHANGED OVER AS A COMPLETE SET. 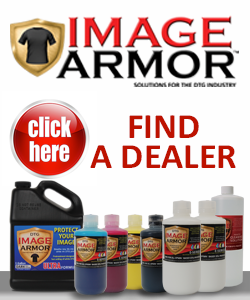 Do NOT intermix OEM and Image Armor inks. Also, save all your ink cartridges. We will have a free shipping program to collect your old carts and recycle them to help save the landfill waste while being a more responsible DTG printer. 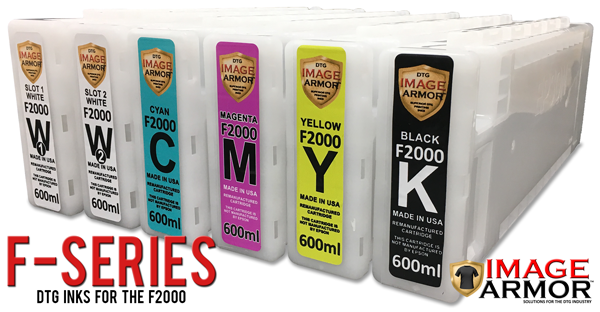 The F-SERIES inks will be available at select Image Armor distributors and will most likely start shipping the last two weeks of January to the general public. More information will be coming as we continue to update this page! JOIN THE DTG REVOLUTION AND MAKE MORE MONEY DOING IT! Will start shipping carts by Feb. 1st.